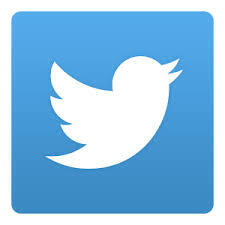 Can you imagine leading a team of dozens of people, working together harmoniously, all at one time as a seamless body? Ulysses James, maestro of the Washington Metropolitan Philharmonic Association, does just that. In this bonus episode of the Born Leader podcast, we talk about some amazing opportunities he’s had to conduct orchestras in fantastic venues. And we learn how Ul pays it forward by giving emerging composers the chance to have their original work played by an orchestra – an opportunity to lead a team in something that is not only seamlessly harmonious, but something born of their own creativity. 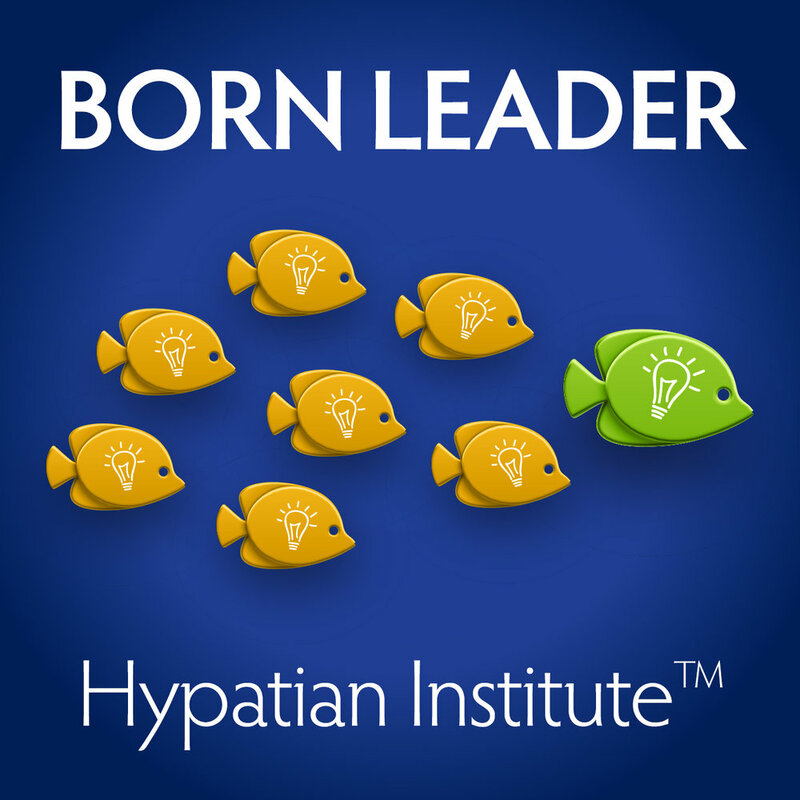 It’s a perfect example of what we believe here at the Hypatian Institute, everyone is born to lead – we just have different paths towards realizing our passion, purpose and promise. Thank you to Ul James for speaking with us about sharing music with the public for the benefit of others, and about cultivating new music leaders. If you want to learn more about how Ul creates seamless harmony, listen to the last Born Leader episode in which we speak about creating a culture of respect and excellence. NOTE: The application period for the Hypatian Institute’s 2018 College Fellowship program begins August 18 and closes December 1. The Fellowship provides an invaluable opportunity to build your potential, develop an asset-based professional brand, and gain the tools to construct and leverage a high-value network. College Fellows receive coaching, mentoring and resources valued at $3,500, plus modest financial support through the Fellows Fund. We seek high potential first and second year students with a level of academic success that may not reflect their potential. Participation is free, but Fellows must commit to attending monthly meetings, participating in monthly one-on-one coaching sessions, and engaging in a mentoring relationship. Keep on the lookout for the application in the next two weeks.